Magnesium Bath Flakes are retrieved from a pristine source in the Australian desert. Soaking in a magnesium flake bath has many health benefits, including the relief of sore muscles, detoxing the nervous system, and providing lymphatic support. 800g. Australian made - saving greenhouse gas emissions transporting magnesium from Tibet. Responsibly sourced from pure protected location in the Australian desert. 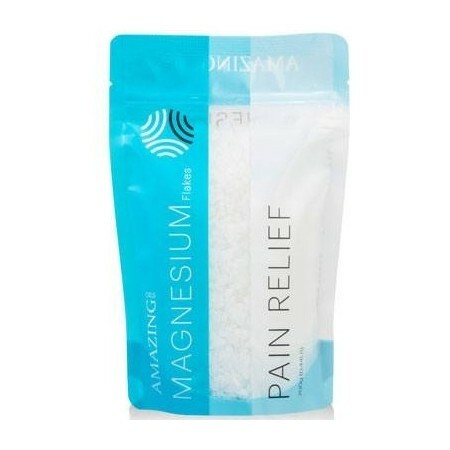 Magnesium is a naturally occuring mineral. Choosing natural ingredients over products containing chemicals is better for you and for the environment. 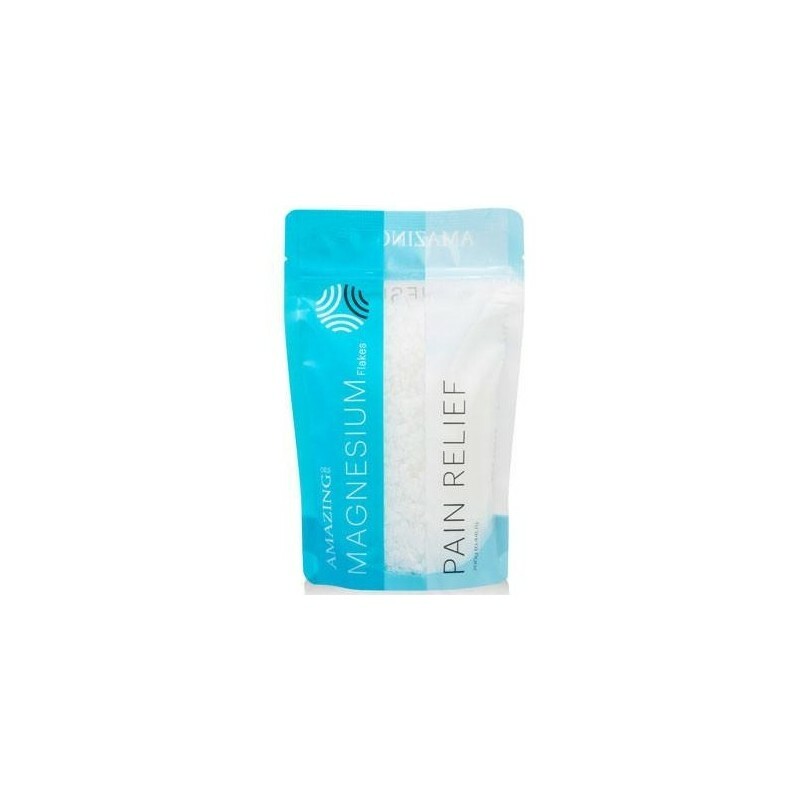 Magnesium Chloride is concentrated and naturally forming, making it 5-10x stronger and more effective than Epsom salts. This pack provides approx. 8 baths or approx 20 foot baths. 800 grams / Magnesium chloride bath flakes. Sourced in Australia by a family run business. I absolutely love these magnesium flakes. I use these in the bath and have made magnesium oil from them. They have helped enormously with the aches I get in my body from time to time, and I sleep so much better since I've started using the oil spray daily! Amazing.